Celebrate 45 of Linn at The Sound Gallery in High Wycombe! To celebrate 45 years of the Sondek turntable, Linn products of Glasgow have introduced two exceptional upgrades, designed to transform the sound of the world’s most musical record player! The Lingo power supply has had a major upgrade too, using technology developed for the extraordinary Radikal power supply. New Lingo has a motor speed management system on-board and uses digital processing technology to make the platter spin more accurately and more consistently. That’s crucial for music, of course: even the slightest speed variation affects the pitch, anr.d a turntable that isn’t accurate is like a musical instrument that hasn’t been tuned properly. everyone should make to their Linn LP12. 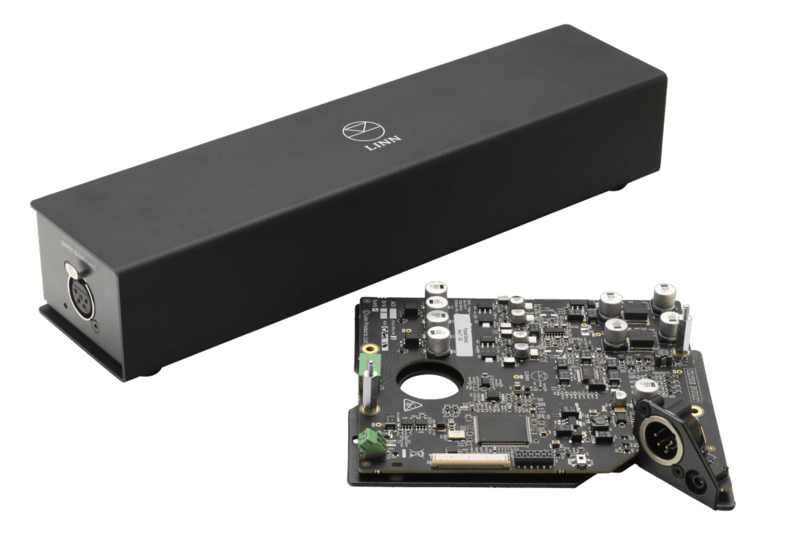 The new Urika II is a breakthrough in phono stage design. Extracting all that wonderful analogue information, but now using Linn’s new cutting-edge digital signal processing technology to implement the RIAA curve in the digital domain in a way that’s uniquely improved. It means lower distortion. Lower noise. And, most importantly, exceptional music from your vinyl albums! ﻿ Transported via Exakt Link, the musical information that Urika II delivers is perfectly preserved until the moment it reaches your ears, delivering a musical experience like never before. 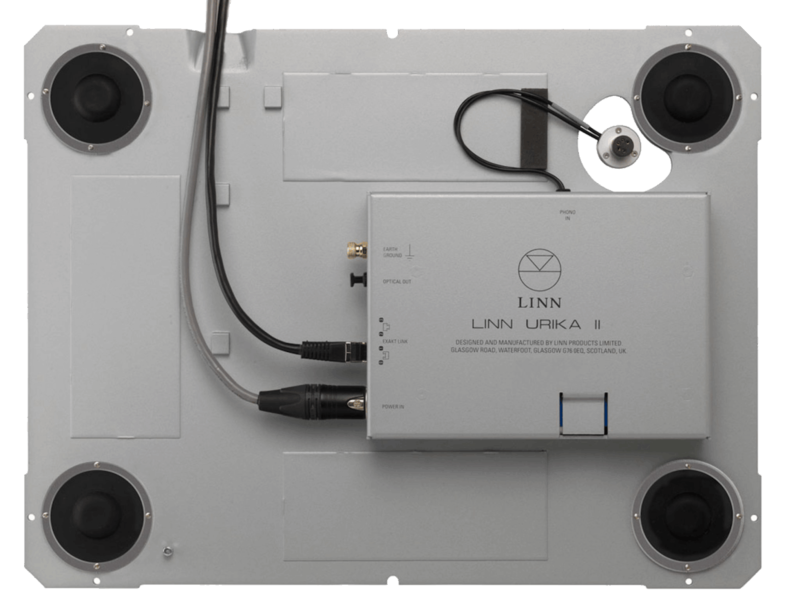 You can optimise Urika II to work with your preferred cartridge load values via Linn’s unique software service. ..and just one more thing! Linn have brought back the fluted LP12 plinth that many of our customers have been asking for! This striking design harks back to the very first Sondek LP12. The plinth comes in all standard finishes and is available as a strictly limited edition when purchasing either Urika II or Lingo upgrade. ﻿ Music makes life better. Upgrading to Urika II or Lingo today, and hear your record collection like never before! 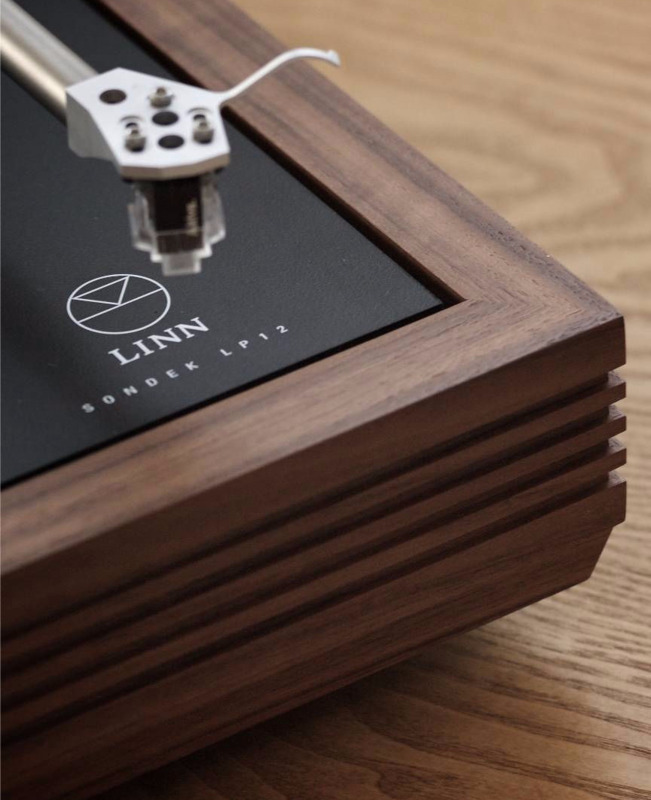 Read more about the Linn LP12 here.